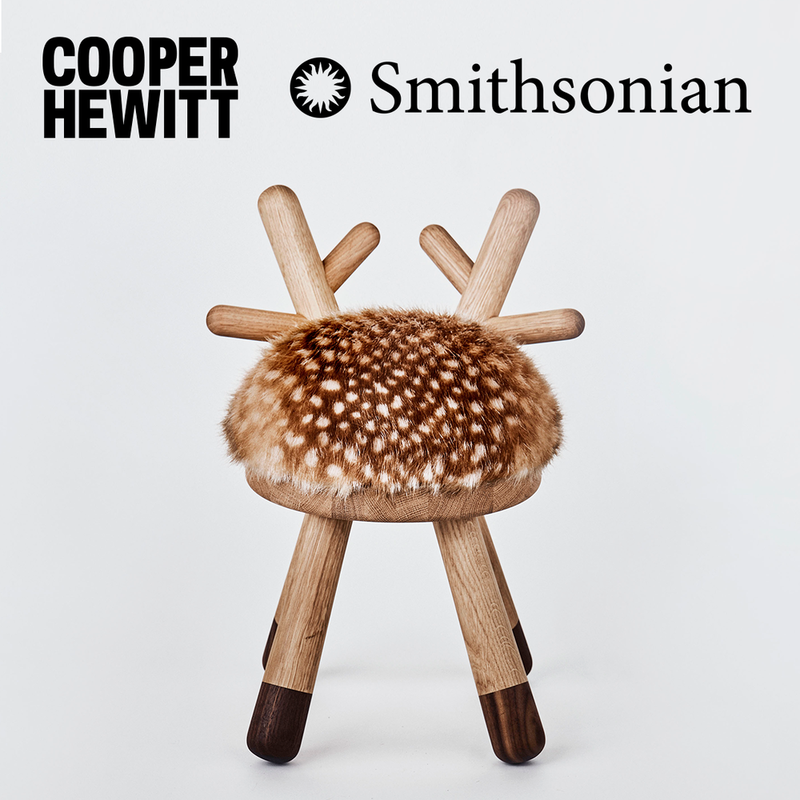 Bambi Chair is now being sold in the museum shop of the Cooper Hewitt, Smithsonian Design Museum on 5th Avenue, New York. Mini Zoo Collection, Panda, Toucan and Whale, design by Ionna Vautrin are exhibited in the new section called “Les enfants modernes” at the Musée des Arts décoratifs from October 19th 2018. The newly renovated modern and contemporary department is situated in the west wing of the Louvre Palace called the Pavillon de Marsan. 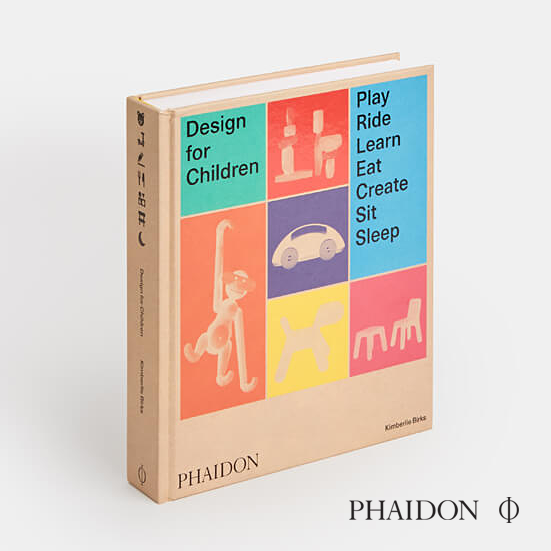 Bambi Chair, Zoo Collection and Elephant Chair & Table are featured in the book, Design for Children, from Phaidon Press. The book is available from 5th October. Elephant Chair and Peacock Pencil Holder are a part of the Design Materiale e Immateriale Exhibition by Venice Design Week, 6th - 14th October 2018 at Museum of Palazzo Grimani. 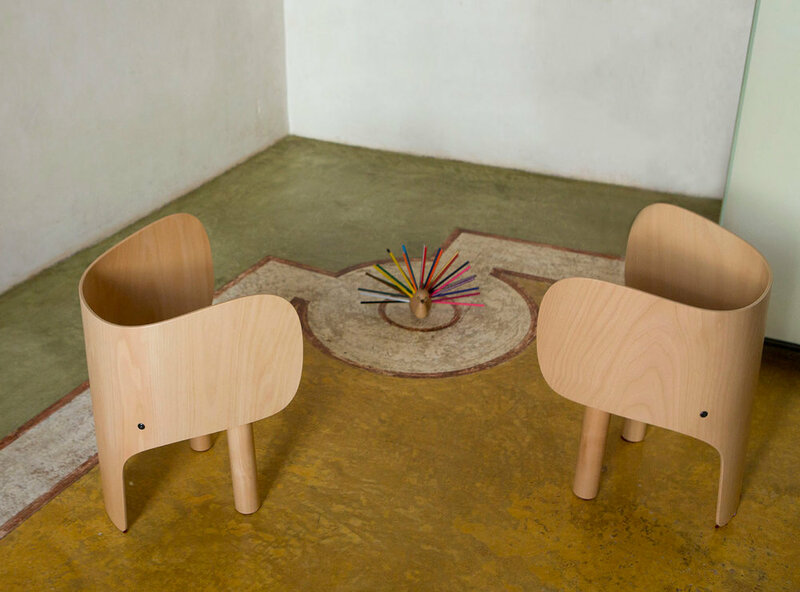 Elephant chair is in Vogue enfants magazine. 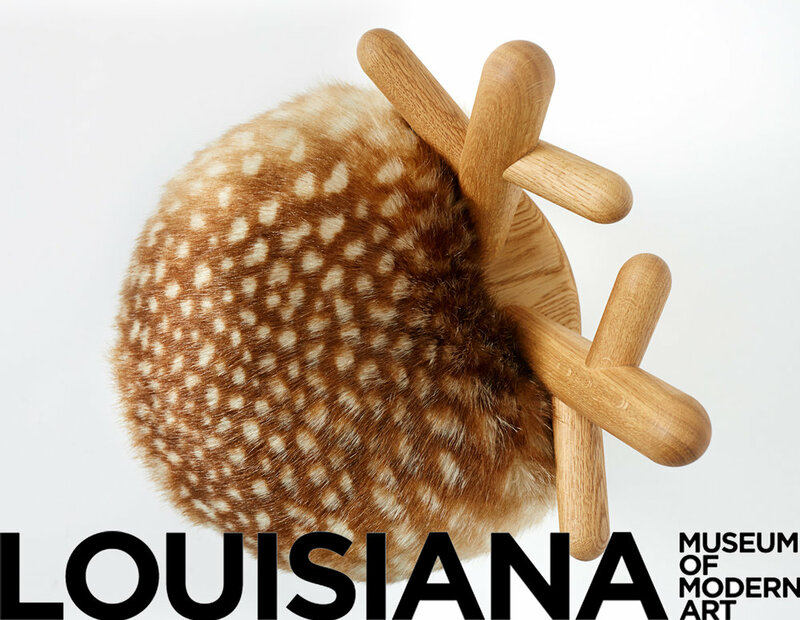 Bambi Chair is now being sold in the museum shop of the Louisiana Museum of Modern Art in Humlebæk, Denmark.